Volunteering for Roma Participation: Connect! What’s new in the world of voluntary service? 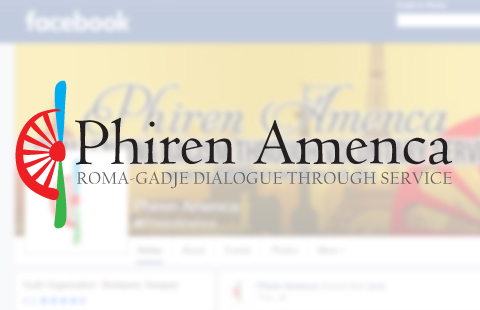 Follow the Phiren Amenca Facebook page and Phiren Amenca Volunteers Twitter feed to stay up to date! Share a photo and tell us about your volunteer experience on our Facebook page, or send us a tweet! What’s it like to be a volunteer? Want to learn more about the volunteer experience? Read some of the many volunteer profiles on our site. Thinking about becoming a volunteer? All you need to know is on our volunteer information page. 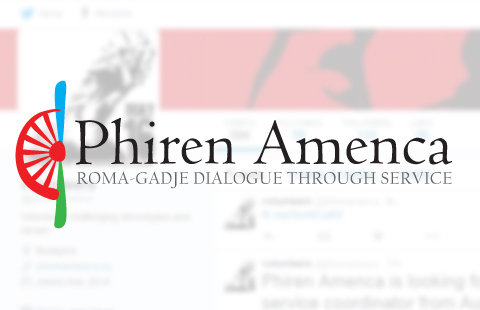 Check out the map for organizations involved in the Phiren Amenca voluntary service program, and the locations of recent volunteer placements. Do you have a volunteer opportunity you want to share? Send us an email at [email protected] and we’ll add it to the list of open calls.